Last month’s Trudeau government fiscal update, one of the most anticipated in years, did not include the wide-ranging regulatory and tax reforms many hoped would improve Canada’s waning competiveness relative to the United States. In did, however, make headlines with nearly $600 million worth of new tax credits and incentives for Canada’s media industry. 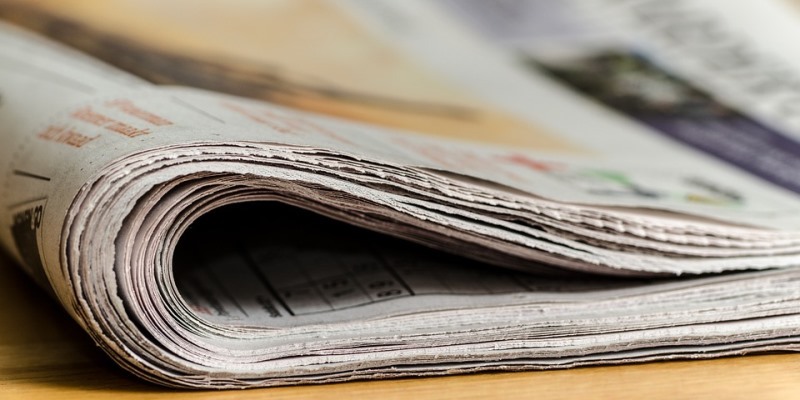 "To protect the vital role that independent news media play in our democracy and in our communities,” said Finance Minister Bill Morneau in his speech to the House of Commons, “we will be introducing measures to help support journalism in Canada." While there’s no disagreement that independent journalism remains a vital function of democracy, having the government fund that journalism raises questions about whether the media will be completely independent of government. The Opposition Conservatives note that media outlets who will benefit from these new programs and tax breaks, while not overtly biased, may feel more positively predisposed to the government that helped save their jobs—especially considering how the government will distribute the goodies. According to Minister Morneau, to make sure our media remains “arms-length and independent of the Government… an independent panel of journalists will be established to define and promote core journalism standards, define professional journalism, and determine eligibility.” In other words, those already in the system will determine how to best to share the pie. Clearly, traditional media outlets are in crisis, with the profession of journalism considered one of the top 10 dying jobs in North America with “reporter” consistently ranking high on worst-job lists due primarily to lack of job security. Joseph Schumpeter coined the phrase “creative destruction” to describe how capitalism is in a constant state of innovation that destroys old businesses but creates new ones that are more efficient and result in more jobs with better wages. History abounds with examples where old technology was replaced by new technology, resulting in an overall boost to the economy. Nobody weeps for the blacksmith or the carriage maker, as we know that the invention of the combustion engine led to the explosion of jobs in the auto industry. Those occupations and industries disappeared because of new technology and innovation. By subsidizing an industry threatened by new technology, the government—any government—supports the losing side of innovation. The assumption, that because traditional media outlets including newspapers operate at a loss and therefore must be protected by the government, does not trust Schumpeter’s time-tested rule—that something new will be invented to replace the old. Yes, newspapers are shrinking (or closing down), but that doesn’t mean the media in general is in decline. While we have fewer newspapers, there’s greater an opportunity today to create new forms of media. Not only are there new platforms for information, such as social media, but also new types of news organizations that didn’t exist 15 or so years ago including iPolitics, The Tyee, Discourse, National Observer and Canadaland. And while the Trudeau government claims this new source of financial support will help create local spaces for journalism, it ignores the fact that many parts of the country are already experimenting with new platforms for local news. For example, Castanet is an online-only news site in B.C.’s Okanagan Valley, with 13 reporters and editors. In the end, there’s zero evidence to support the government’s claims that their tax breaks and special favours will save journalism in Canada. But by giving handouts to a select few, the government will stifle innovation and the creative destruction that could help Canadian journalism survive in the future.